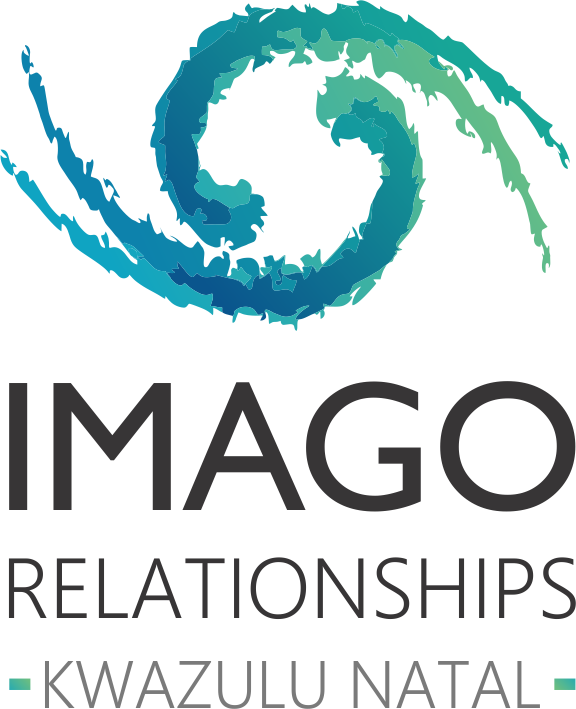 Imago KwaZulu consists of a community of Imago practitioners who are passionate about facilitating relational health. We would love to hear from you. Please complete the form below and one of our team members will contact you shortly.